Gnotec – Your full service provider in automotive engineering. Metal components for Automotive and Commercial Vehicle Industry. Over seventy years of simple and elegant solutions. 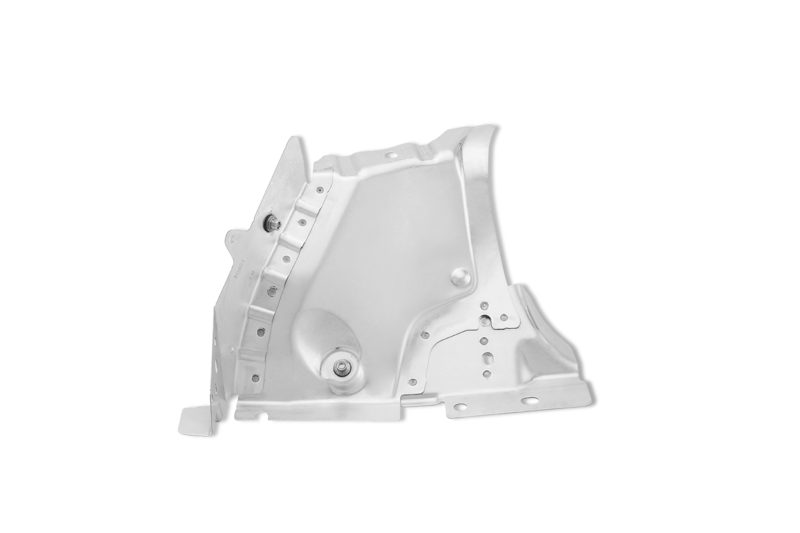 Let our experience of developing and producing metal components for the automotive industry solve your problems. 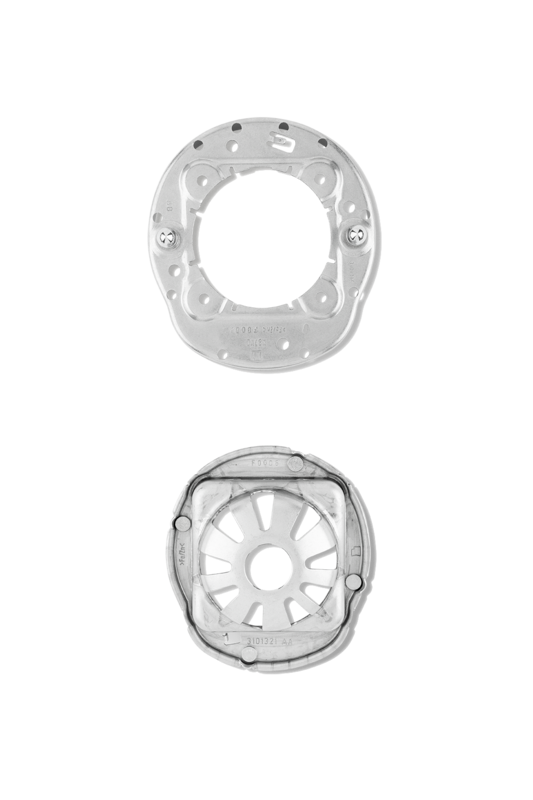 Gnotec Group is a leading International manufacturer of metal components to the demanding Automotive and Commercial Vehicle industry. Our operations in China, Slovakia, Sweden and US has more than 800 employees and offers state of the art technology in Automatic pressing, Laser cutting, Press bending, Welding, other metal processes and assembly. We offer processes and solutions for different materials, thicknesses, complexities and applications. High Automation together with Lean Manufacturing, Continuous improvement and Zero Defect Principle are our DNA at each plant and performed by highly skilled employees.